Slopes Volcano With Forest Fire, Farmland At Foot Of The Volcano Agung. Tropical Landscape Aerial View Mountains Are Covered With Forest. Bali, Indonesia. Lizenzfreie Fotos, Bilder Und Stock Fotografie. Image 115259689. 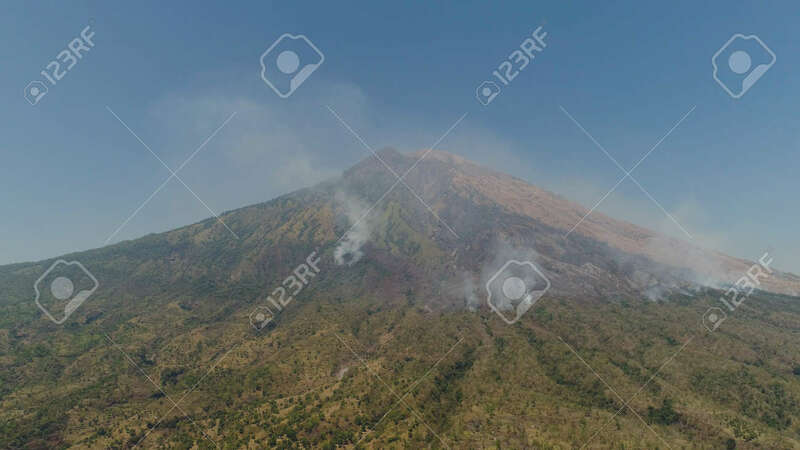 Standard-Bild - slopes volcano with forest fire, farmland at foot of the volcano Agung. tropical landscape aerial view mountains are covered with forest. Bali, Indonesia. slopes volcano with forest fire, farmland at foot of the volcano Agung. tropical landscape aerial view mountains are covered with forest. Bali, Indonesia.